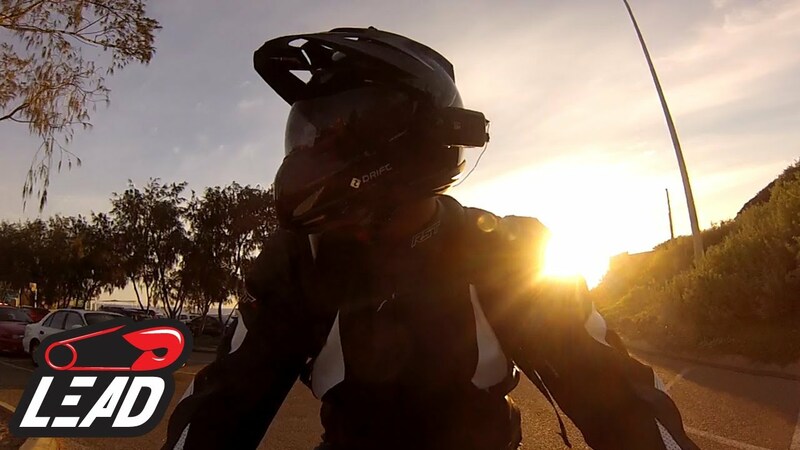 YouTube user LeadPin speaks the truth about riding motorcycles in the urban jungle. Watch his video below in which he gets cut off by a Porsche. What gets me is every time this happens, the perpetrator is unable to just admit he didn’t indicate or check his blind spot. Props to the motorcycle rider who has an amazing ability to keep calm.